Apple’s policy on unlocked iPhone 5 sales was to limit purchases to 2 per transaction and 10 per lifetime. Now, according to our sources that policy has been changed to 10 units per transaction and unlimited lifetime. 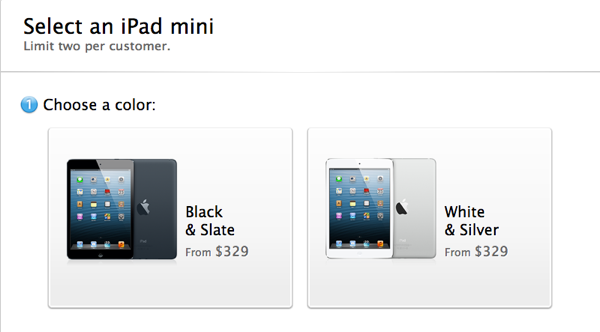 Apple’s website was also just updated to reflect this change as it removed the text “Limit two per customer” that used to reside after “Select an iPhone 5”. When shopping online, although you can add up to 999 unlocked iPhones to your cart, the limit is still 10 per transaction. Back in 2007, Apple increased the limit of original iPhone sales from 2 to 5 in the US and UK during the holidays. This new policy is now in effect both online and at Apple retail stores in Canada. The US website appears to also have removed the mention of limiting sales to two per transaction. The removal of this limit is a clear indication Apple has lots of iPhone 5 stock ready for the holidays. Just yesterday shipping times improved to 2-4 days for Canada, the USA and other international locations. 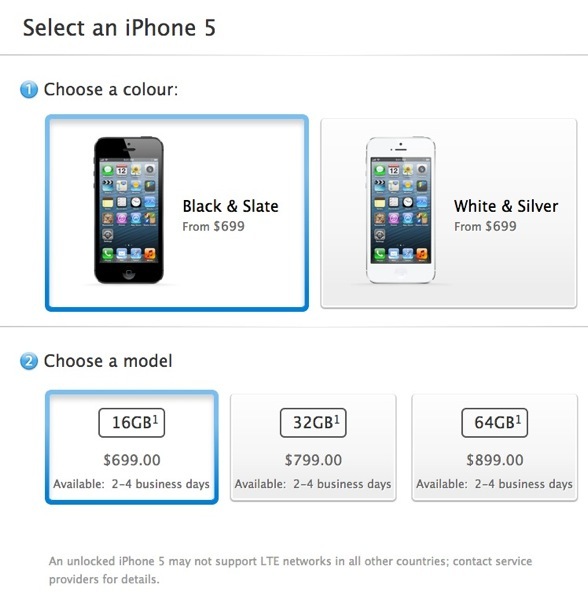 At the end of November, Apple started to offer unlocked iPhone 5 purchases at Apple Stores in Canada and online for US customers. Just yesterday Apple announced the launch of the iPhone 5 in 51 new countries starting this month.